Assyrian New Year 6769 celebration in Skövde. Part 2. 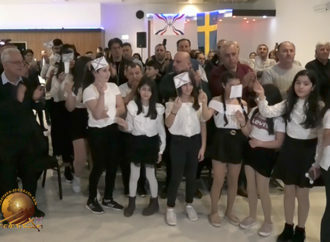 Assyrian New Year 6769 celebration in Skövde. Part 1. 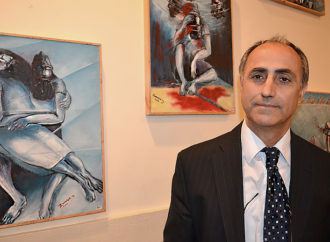 The Assyrian painter, sculptor Dankha Zomaya Sahda. Interview with the Youkhanna Khamis, Australia. “Sheble sapraye” - Lili Avraham Teymourazi. "kheshla khletee" by Rama Baito. 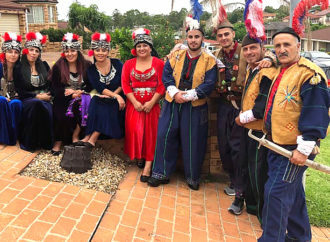 An exclusive interview with Youkhanna Khamis, the director of "Assyrian Star Dance Group" from Sidney. Special thanks to Frederick Dooman, Cinemond Productions. 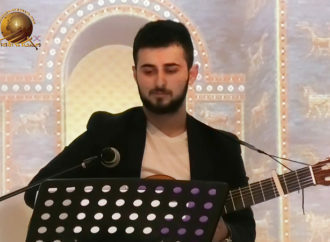 “Sheble sapraye” – Lili Avraham Teymourazi. Assyrian book ”Ktawa d’matle b’mooshkhata” By Mar Toma Audo. Assyrian children’s book ”Men shooyatha d’Sawi”. 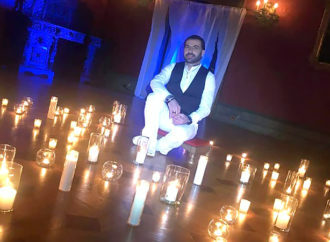 “Allap Bit” – Mardutan atoureta. Part – 5. “Allap Bit” – Mardutan atoureta. Part – 4. 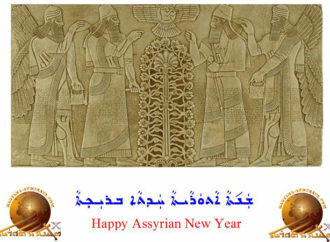 Hagyana Atourayais a new Assyrian cultural and educational resource. A place to find grea examples of literary work, culture and ancestral heritage. The website is a spark that will ignite the flame of love among our people and is a treasury of wisdom and a guardian of our name, language, history and identity. 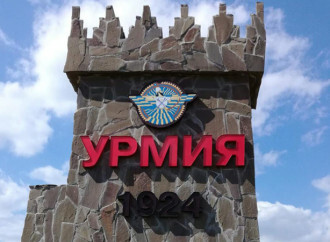 The International Mother Language Day in Krasnodar. Gallery Festival “Khubba” – 2017, Urmia, Russia. 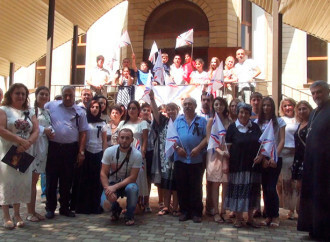 Gallery “Assyrian martyrs memory”, Krasnodar, 2016.